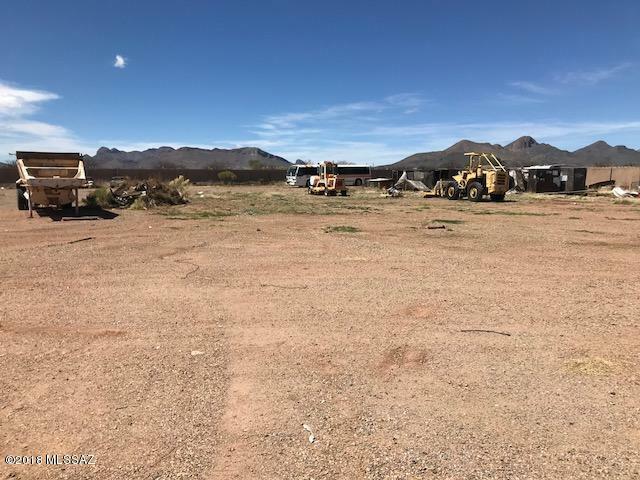 Over 20 acres of Commercial or Industrial land. 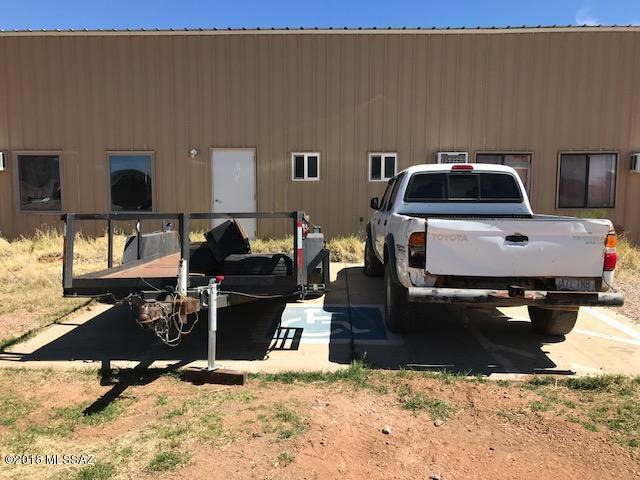 All land is flat and usable, and includes a 4,800 SF two level building for mechanical work, storage and with living quarters; four separate office spaces included. 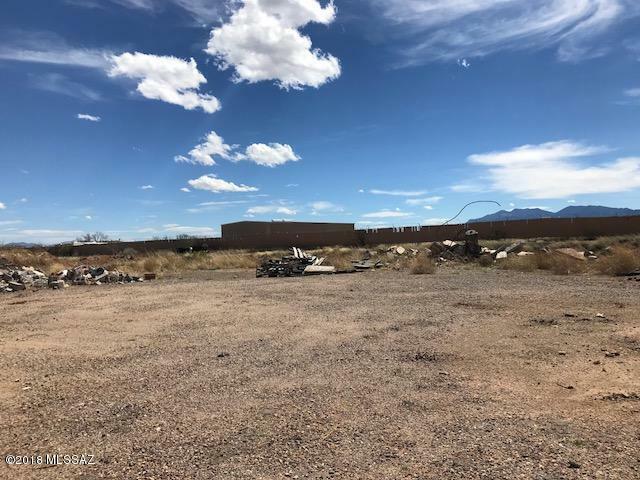 Only a couple of miles from Fort Huachuca and downtown Sierra Vista. Septic and Well onsite. Motivated Seller. Come take a look!